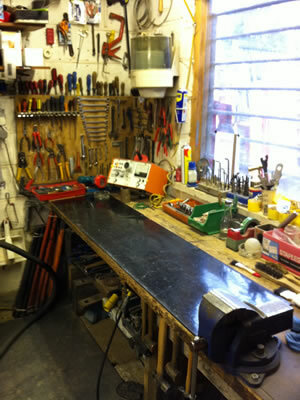 All equipment is checked in our Workshop before being released for hire. We understand the need for safe reliable plant and it is our goal to give you the very best. Our fitters have years of experience and will be pleased to discuss any technical questions you may have. If you require your own equipment to be tested or repaired, we will be happy to give you a quote.